A.J. Parr is a professional journalist, creative writer, and Comparative Religion researcher. He is the author of THE SECRET OF NOW series. 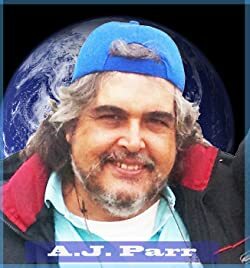 If you want to keep up with his work on Kindle, follow A.J. 's BookGorilla Author's Page. Please enter your email address and click the Follow button to follow A.J. Parr!